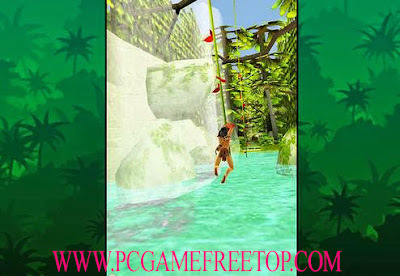 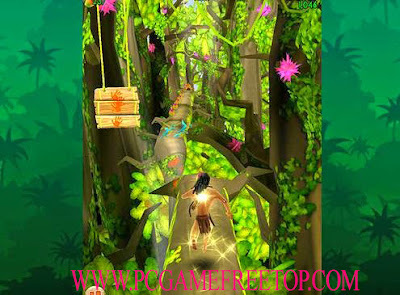 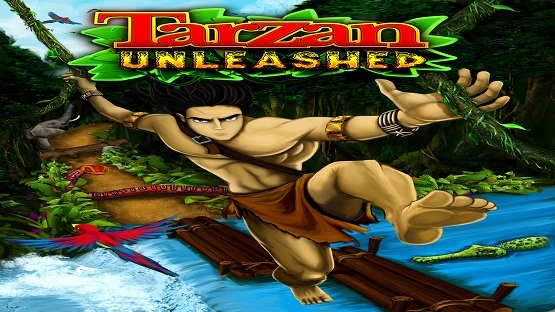 Open “Tarzan Unleashed ” >> “Game” folder. 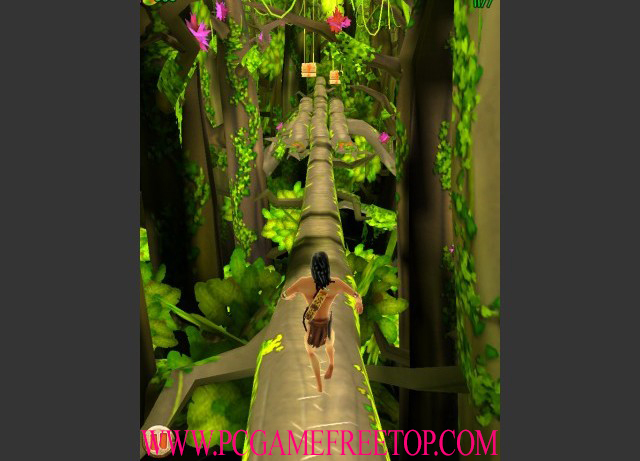 Then double-click on “Tarzan Unleashed” icon to play the game. Done!